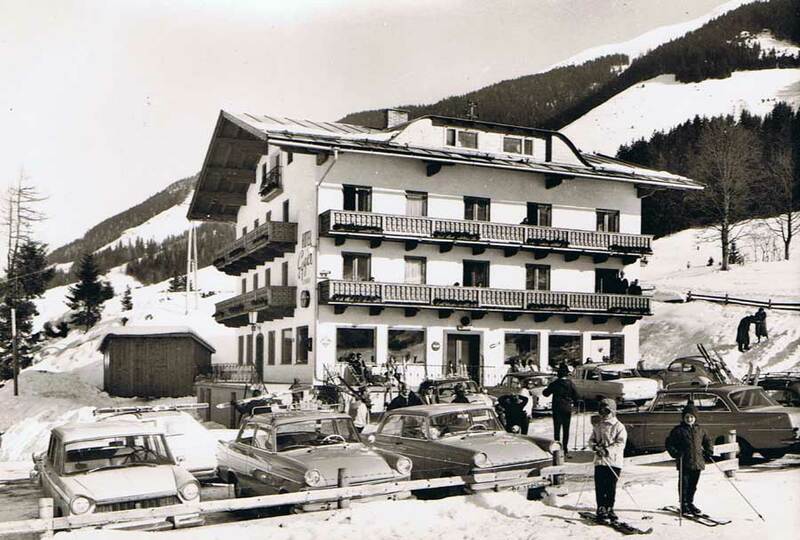 The foundation stone for the Wellness & Family Hotel Egger was laid in 1957. With a great deal of hard work and pioneering spirit, Franz Egger, the son of a miner from Tyrol, and his wife Marianne, the daughter of the farmer of ‘Unterschwarzach’ meadow who gave the land to her, built a 3-star hotel with 36 beds, which was opened in December 1959. 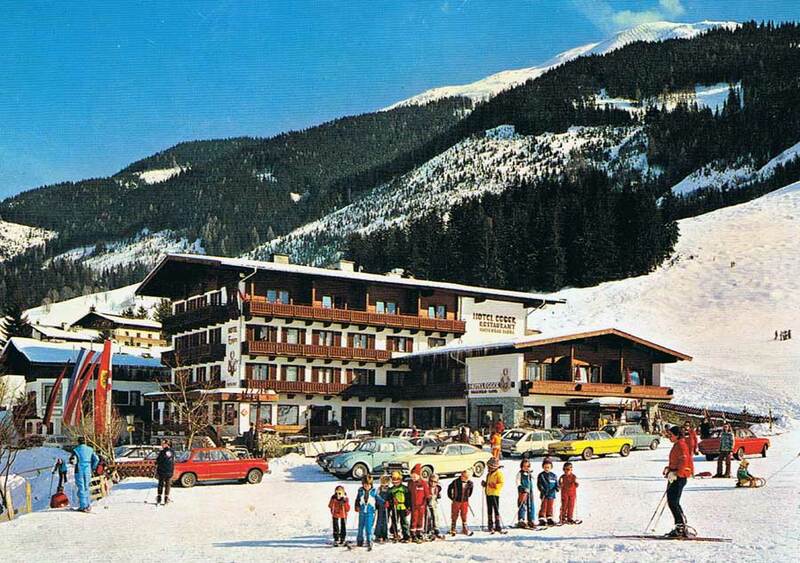 In the year 1972, the hotel was extended to 80 beds and was one of the leading 4-star hotels in the wonderful Glemmtal valley, which had become increasingly well-known as an excellent skiing area within the Austrian Alps. In 1996, Marianne and Franz Egger gave the business on to their son Josef, who at this point was in charge of much of the running of the hotel. Under his management, in autumn 2000 and spring 2001, the unique bathing and wellness oasis with its marvellous panoramic pool complex, which is without comparison in the whole area, as well as a sauna world with adjacent beauty studio, came into being. 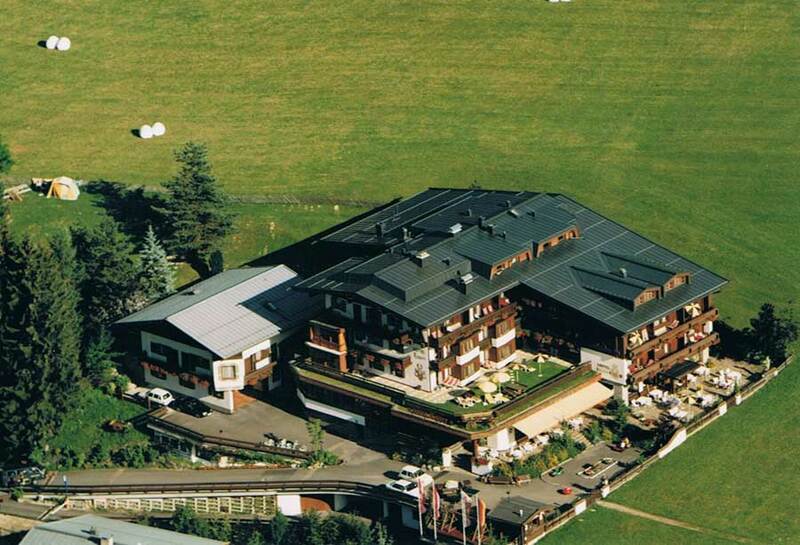 In a further large scale building phase, the hotel moved a little closer to the piste. In autumn 2007 all the rooms on the south and west side were enlarged and completely renovated. The result was comfortably sized double rooms, generous studios and suites as well as luxury suites for couples and families, some of which with private spa. In summer 2010, in a final improvement phase, the north and west facades where embellished and several new large rooms where added! The Hotel Egger was designed for families with children right from the start! This philosophy was strengthened and underlined once again when a group of hotels formed an association called “KinderHotels Europa” (Children’s Hotels Europe) and Hotel Egger was a founding member of this group. Since 2016 our hotel is a partner of ‘Familotel’! Therefore, the children and family Hotel Egger is the best recommendation for adventurous and harmonious family holidays in Saalbach Hinterglemm! Franz Egger Senior managed a great deal of noteworthy public services in his lifetime. He was Vice Mayor of Saalbach Hinterglemm, manager of the Hinterglemm Mountain Rail and Cableways and of the Hinterglemm Bathing Facilities as well as chairman of the Tourist Association. 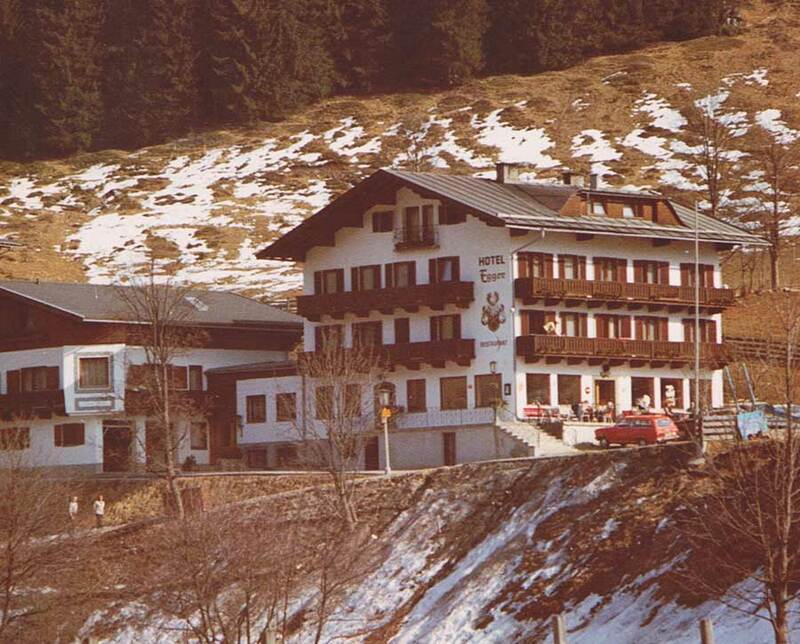 Together with his wife, he erected two wonderful hotels in Saalbach Hinterglemm: The Hotel Theresia in 1980/ 81 and the Aparthotel Hechenberg in 1995.